The assembly, test and launch operations (ATLO) team at Lockheed Martin (NYSE:LMT) has started production of a new commercial satellite, JCSAT-17, that will deliver flexible, high-bandwidth communications to users in Japan and the surrounding region. 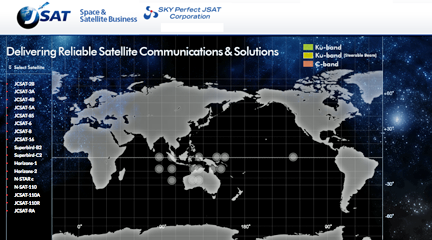 The JCSAT-17 satellite, manufactured for the SKY Perfect JSAT Corporation (SJC), has entered the assembly and test cycle after completing a rigorous design and engineering phase. 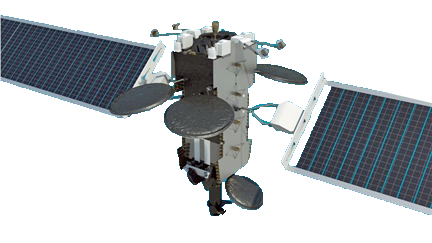 Built on Lockheed Martin's new, advanced LM2100 bus, the satellite's payload incorporates S-band transponders with a flexible processor along with 18m mesh reflector, enabling assured communications continuity during disaster relief efforts and other high-volume events. The satellite will also carry C- and Ku-band. JCSAT-17 is the eighth satellite built by Lockheed Martin for SJC, starting with NSAT-110, JCSAT-9 through JCSAT-13 and JCSAT-110R. Artistic rendition of the JCSAT-17 satellite. Atsushi Mamiya, JCSAT-17 project manager at SJC said, that Lockheed Martin has done a great job — SJC maintains good cooperation with Lockheed Martin and the whole team as they work toward the scheduled launch of this excellent satellite. 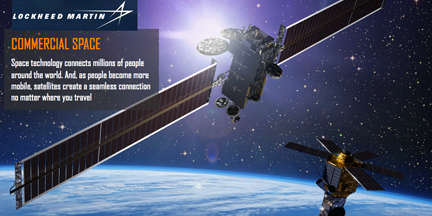 Sam Basuthakur, Lockheed Martin JCSAT-17 program manager, noted that JCSAT-17's cutting-edge flexible payload processor means that SJC can move bandwidth where it's needed, when it's needed, ensuring that this satellite stays agile, ready and relevant for years to come. This is the third modernized and first Mobile Satellite Service (MSS) built on the new LM2100 platform, scheduled for launch in 2019 on Ariane 5.